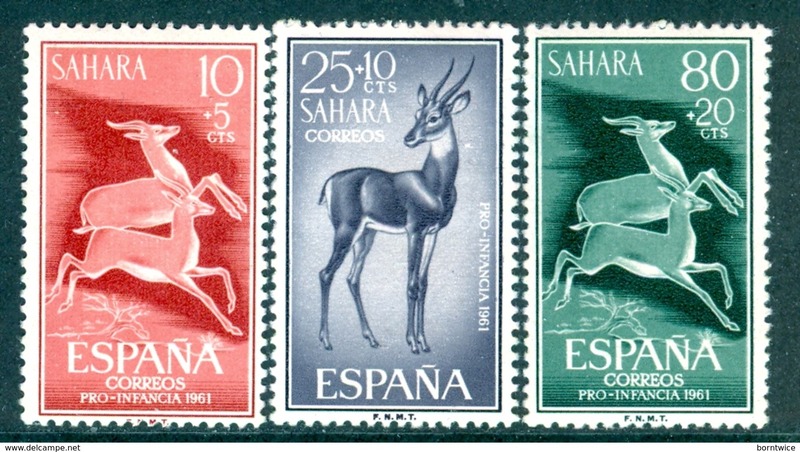 NOV. 1943. 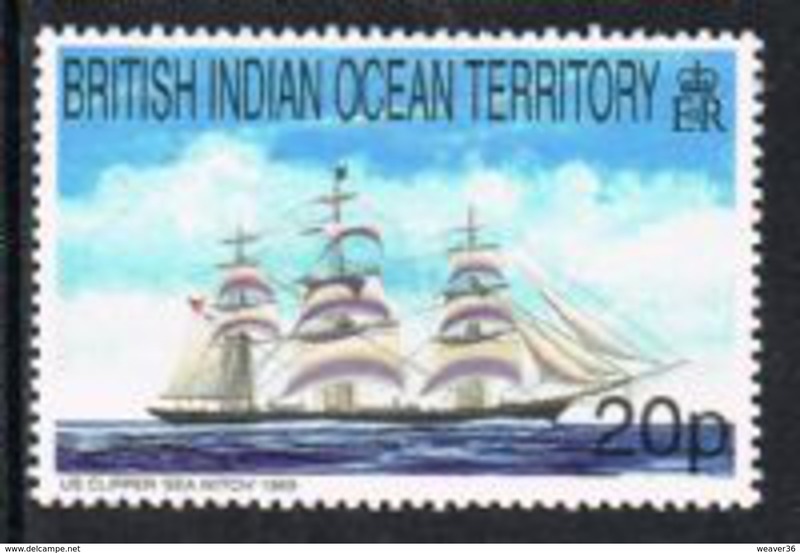 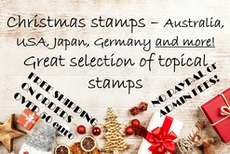 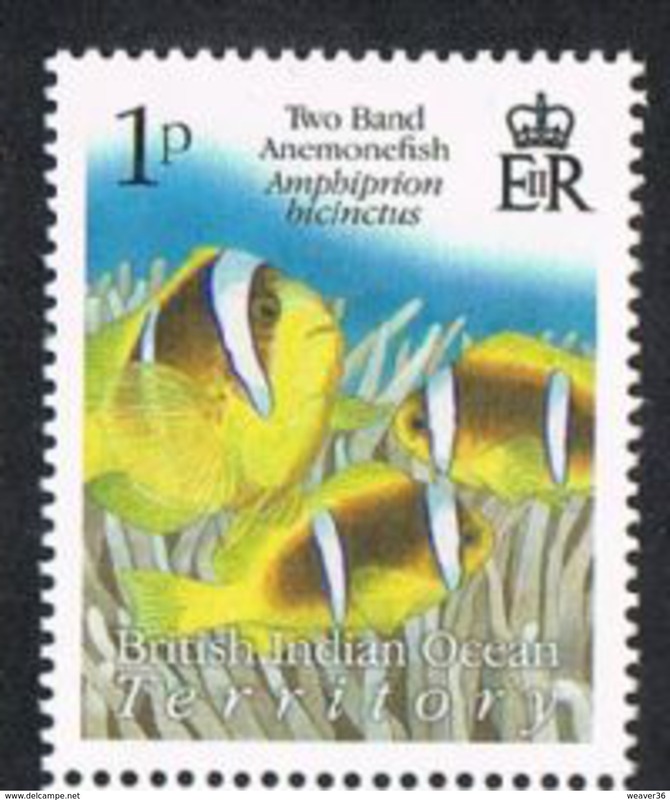 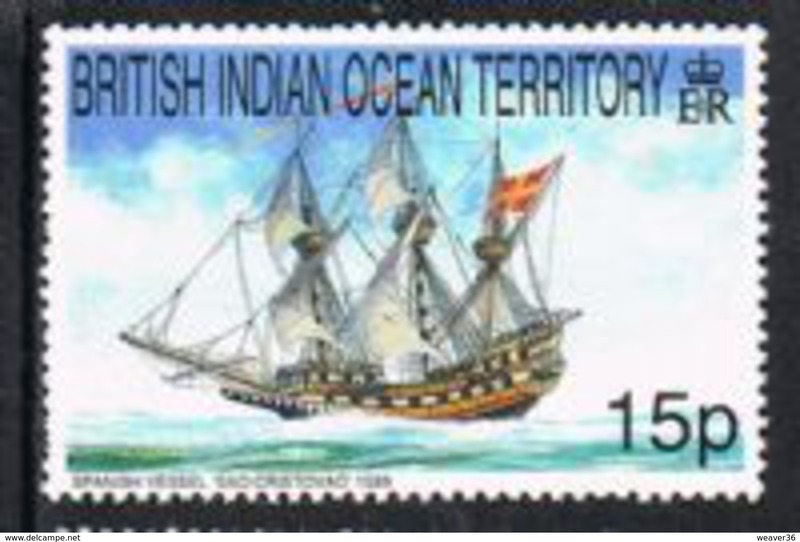 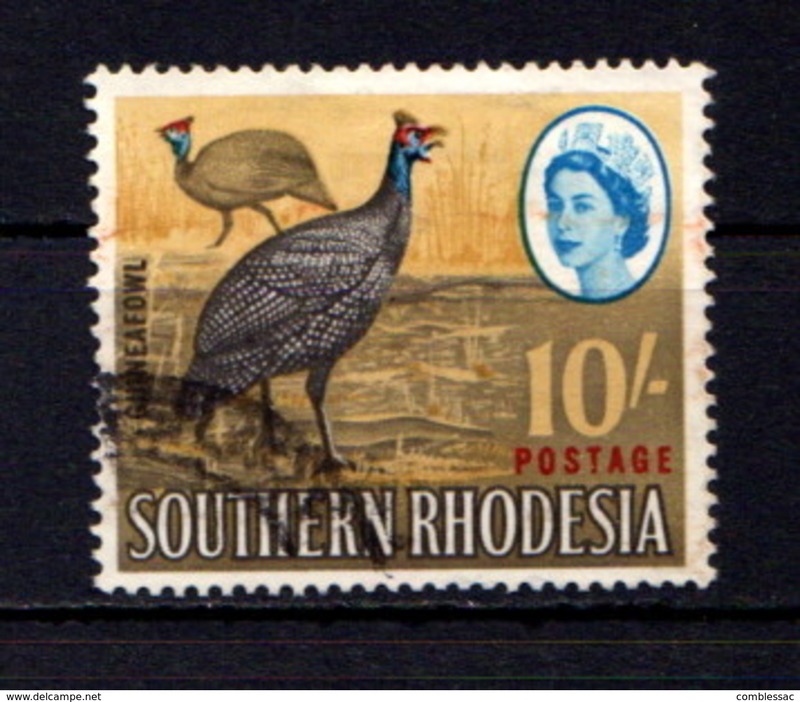 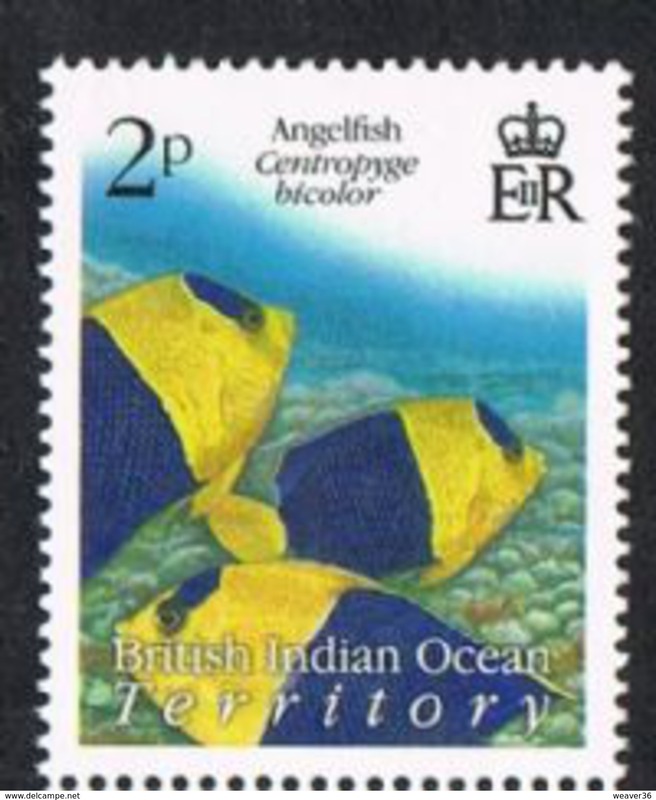 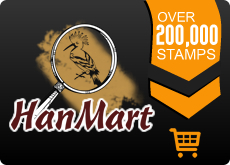 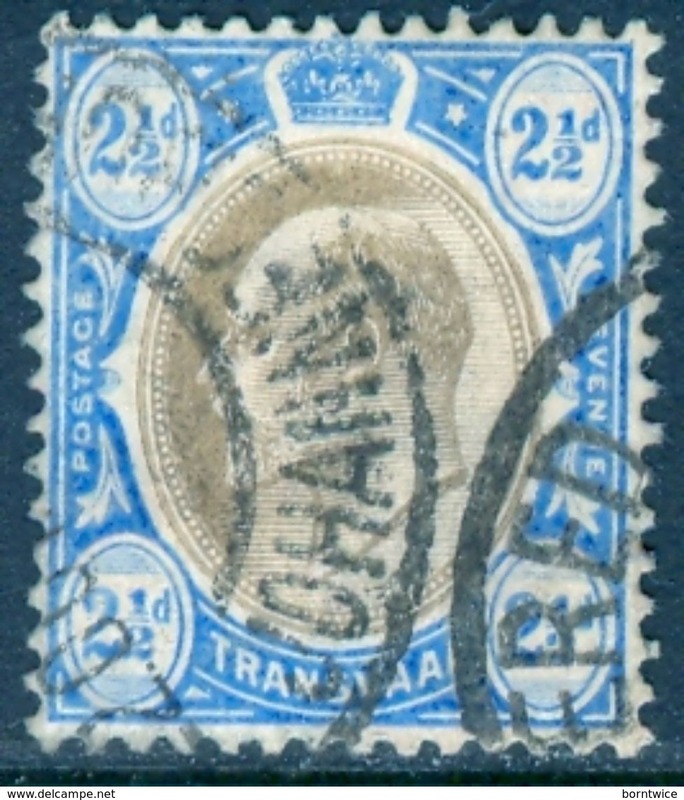 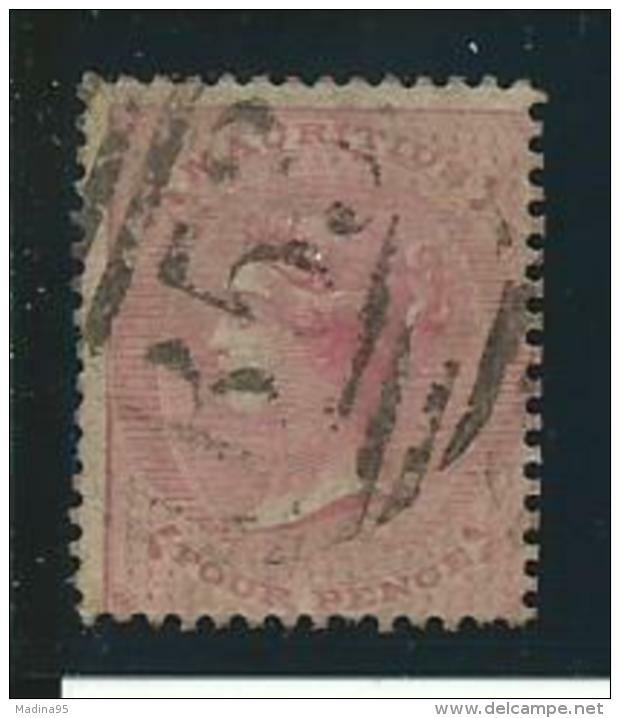 STAMPLESS COVER . 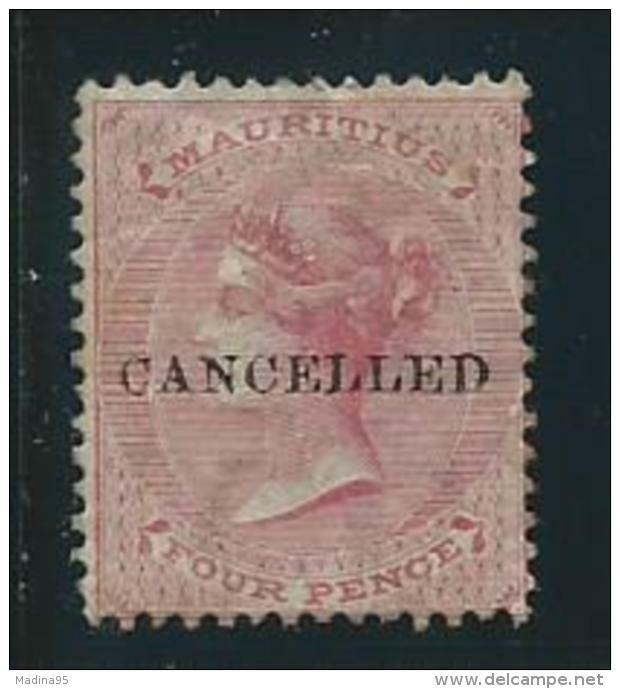 ON ACTIVE SERVICE . 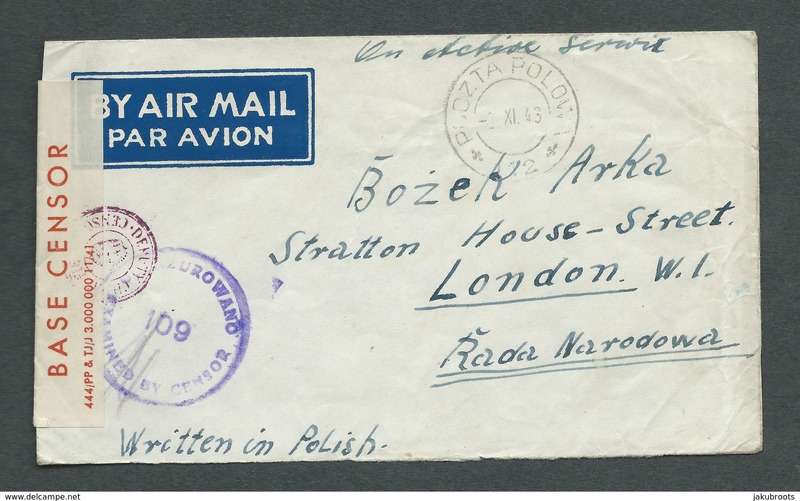 POLISH FORCES IN PALESTINE. 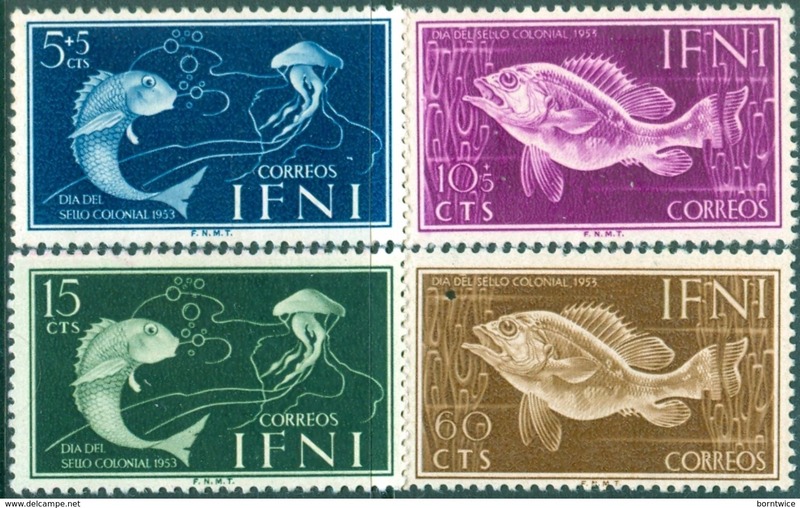 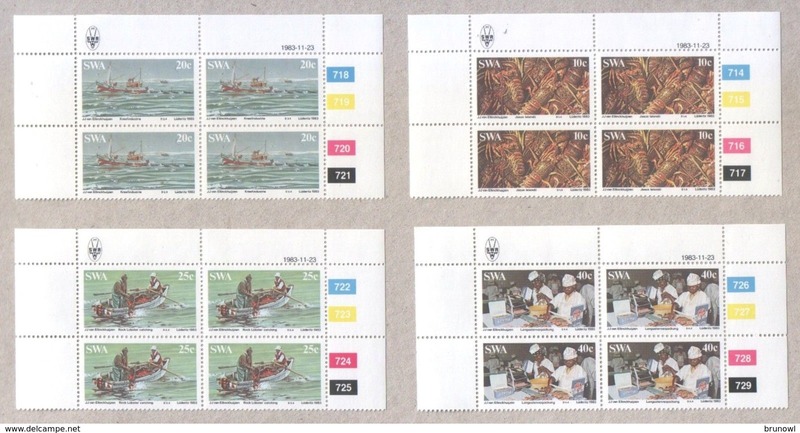 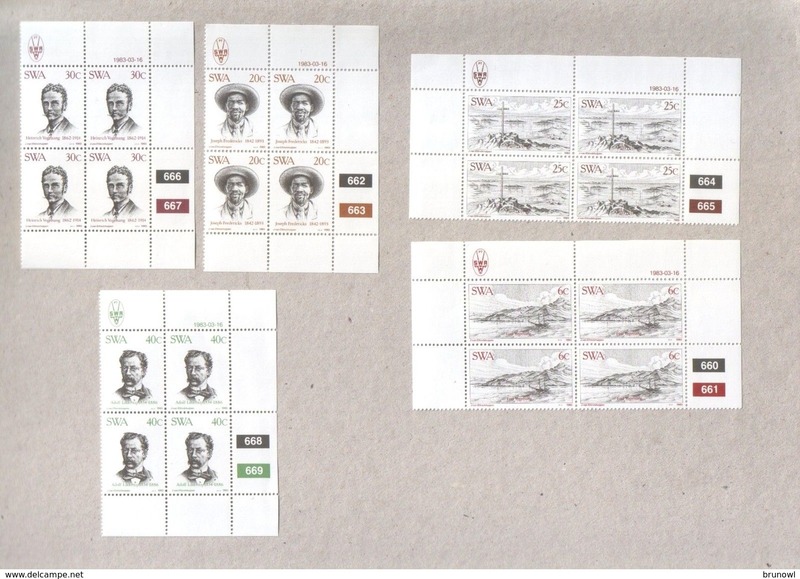 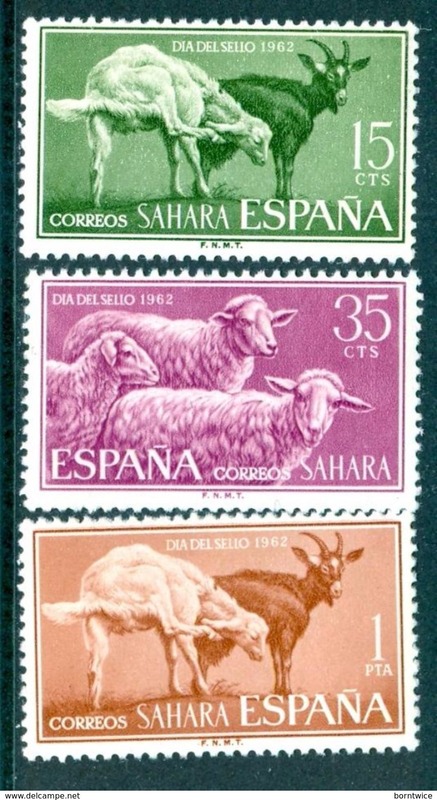 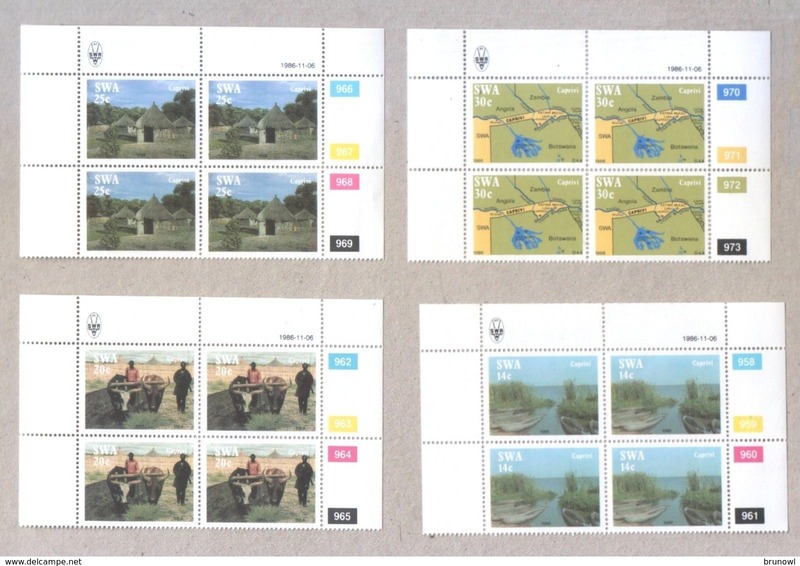 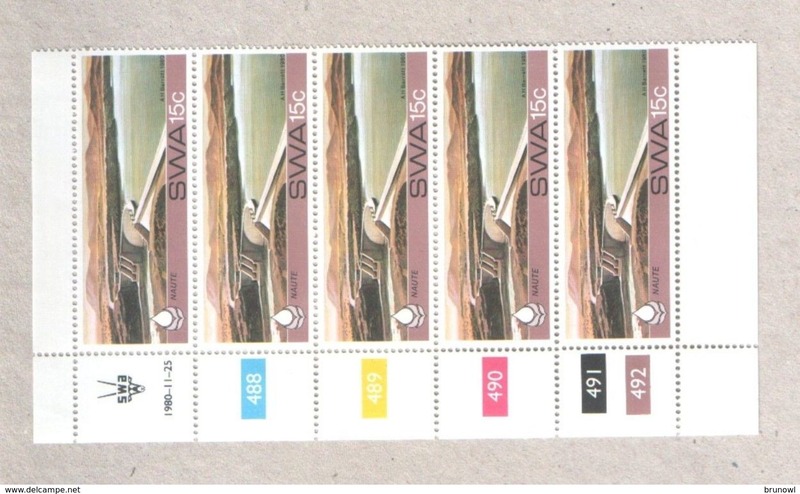 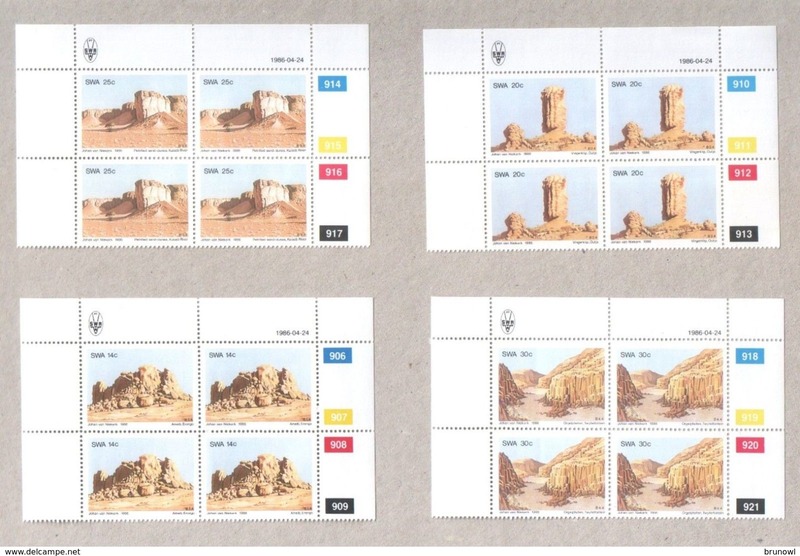 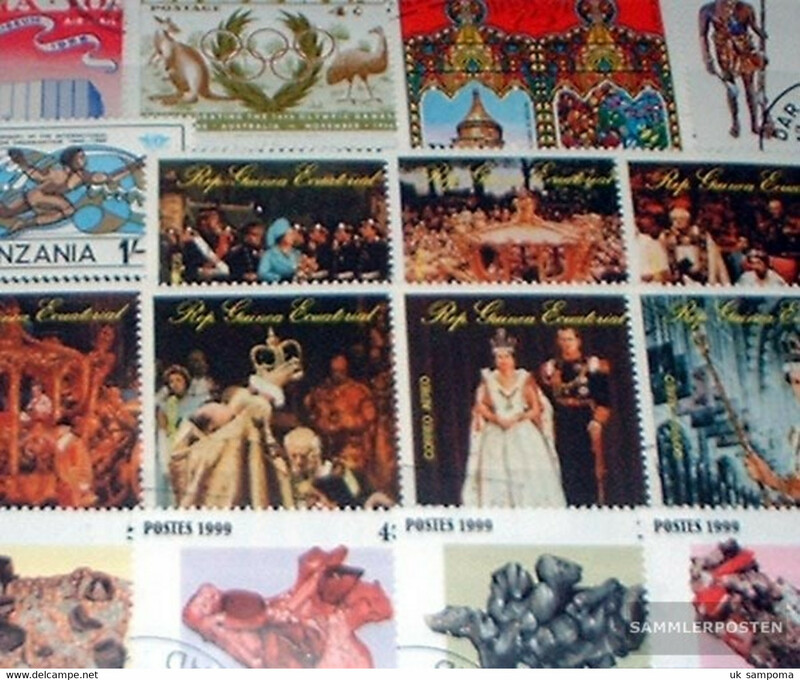 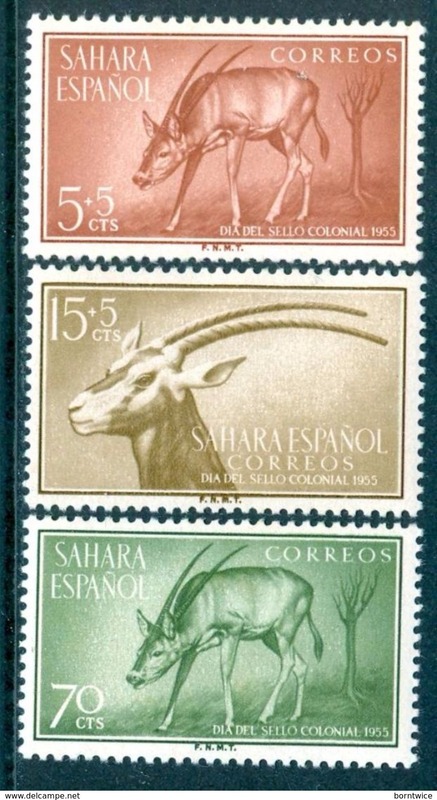 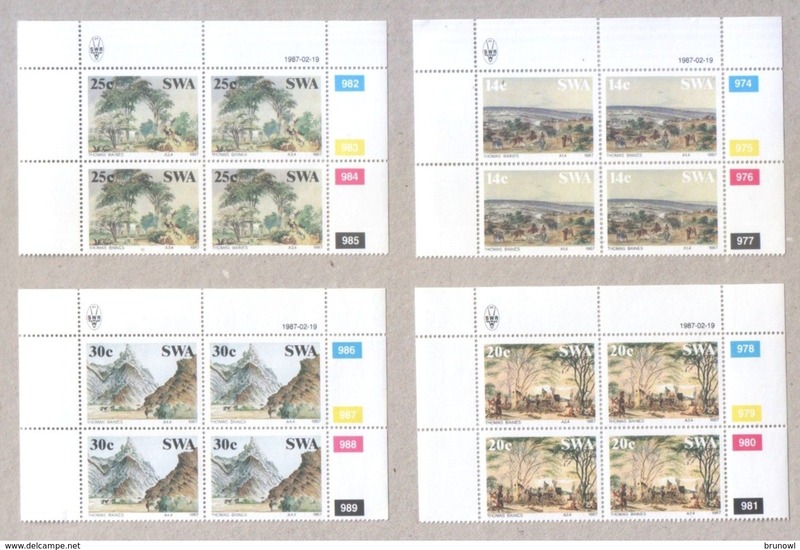 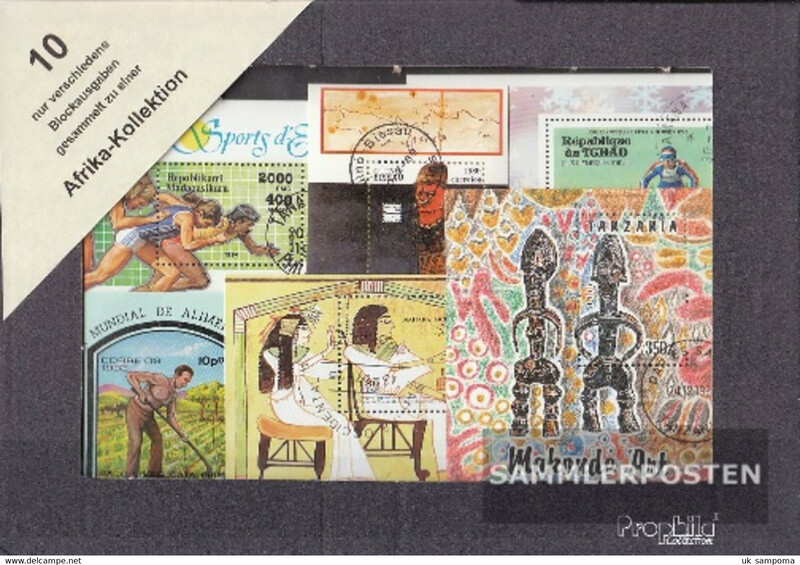 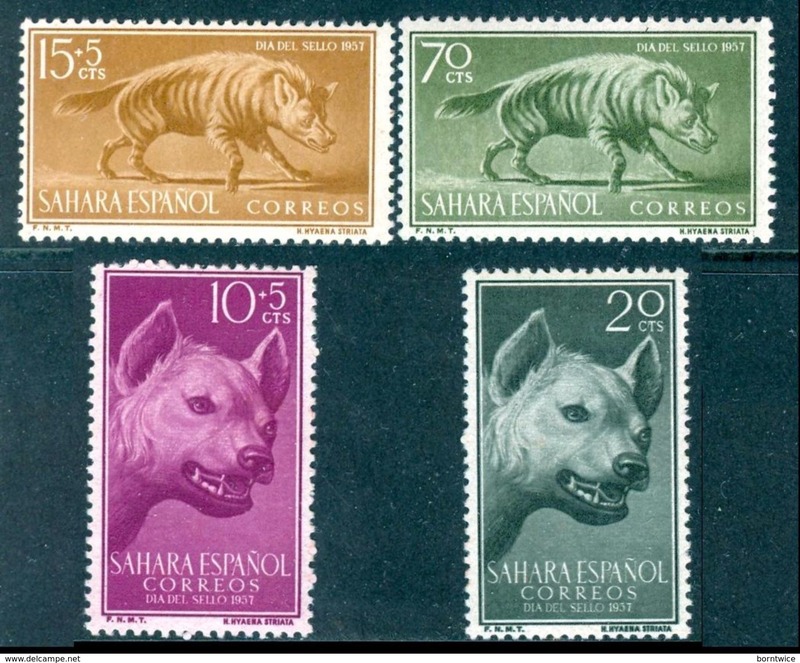 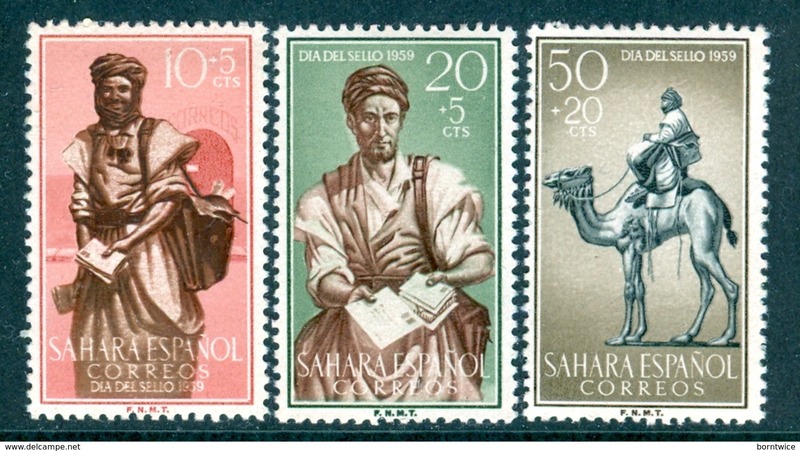 SPANISH SAHARA 1955 Colonial Stamp Day, Scimitar Oryx set (3v), XF MVLH, MiNr 154-6, SG 120-2; c.v. N.A. 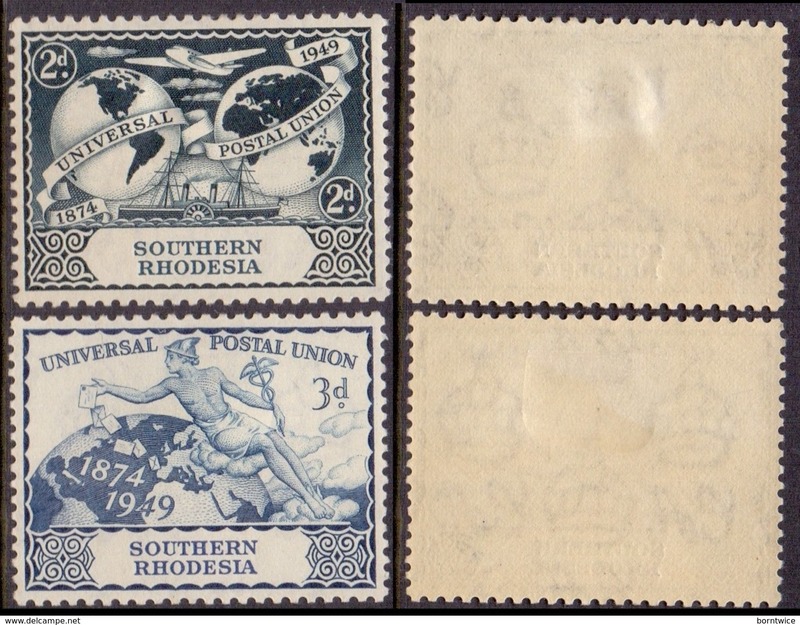 South Africa Voortrekker Centenary Memorial Fund 1938. 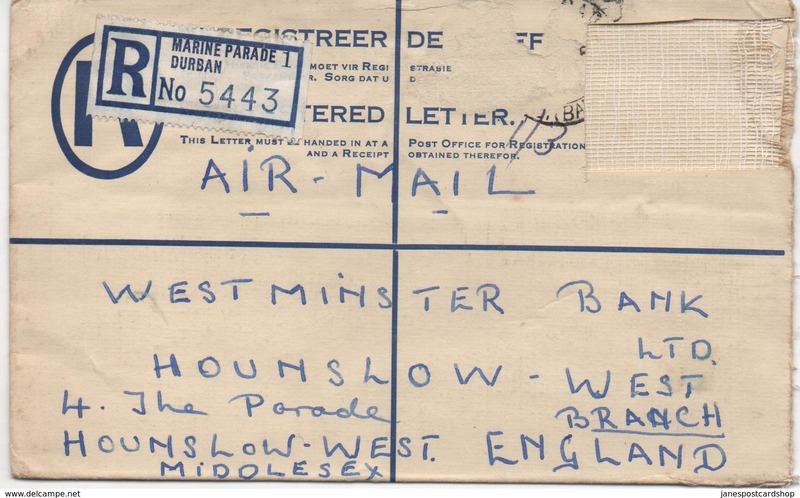 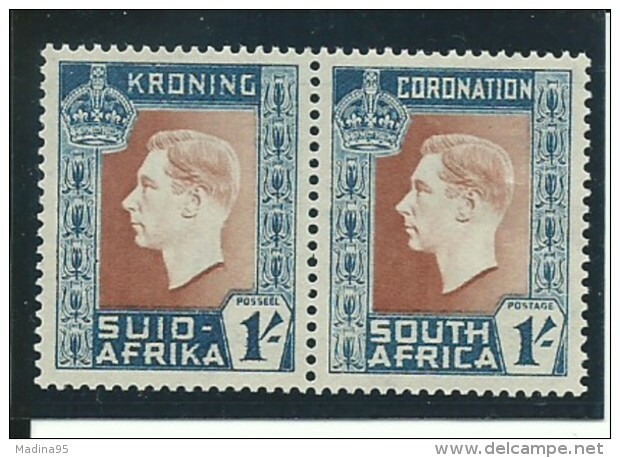 South Africa War Effort 3d blue pair 1941. 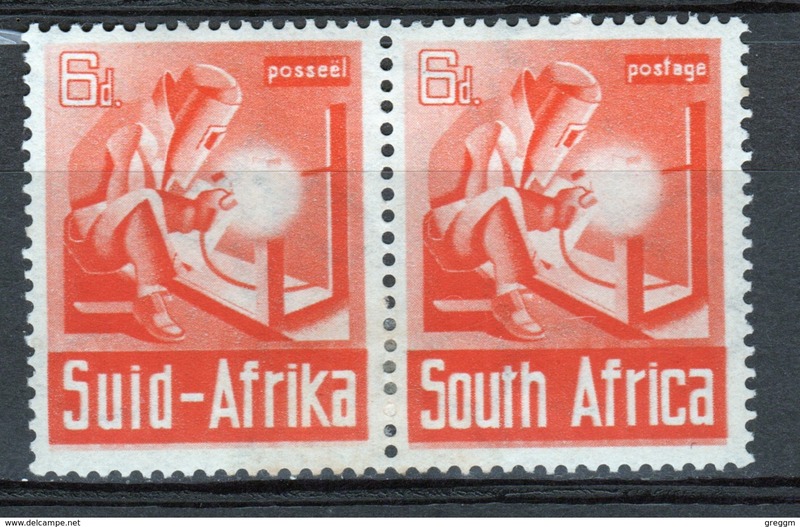 South Africa War Effort 6d Orange pair 1941. 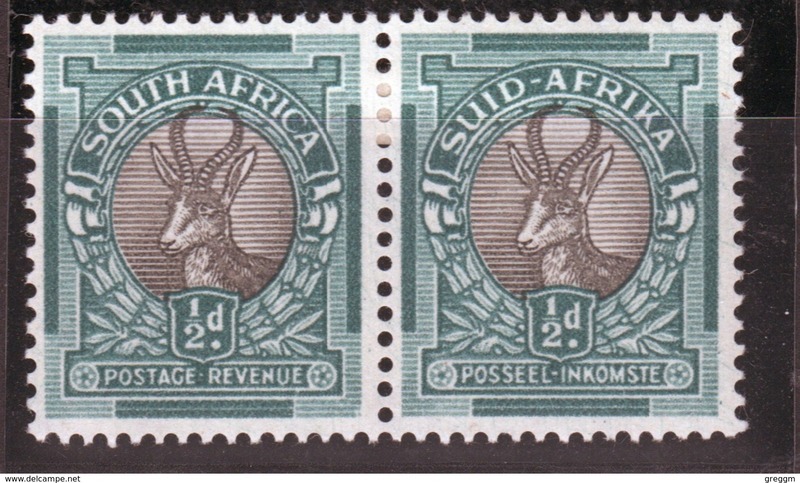 South Africa Sprinbok pair 1937. 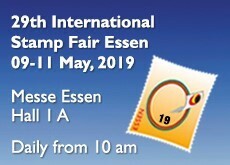 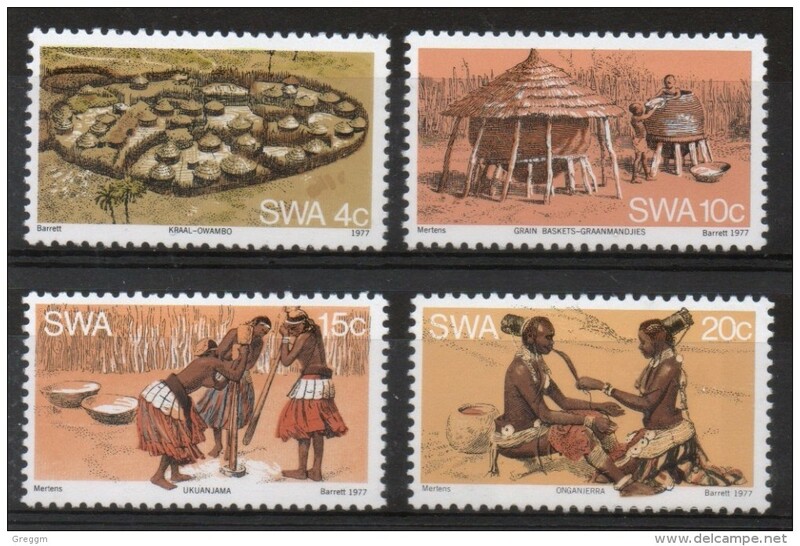 South West Africa Set to celebrate The Ovambo People. 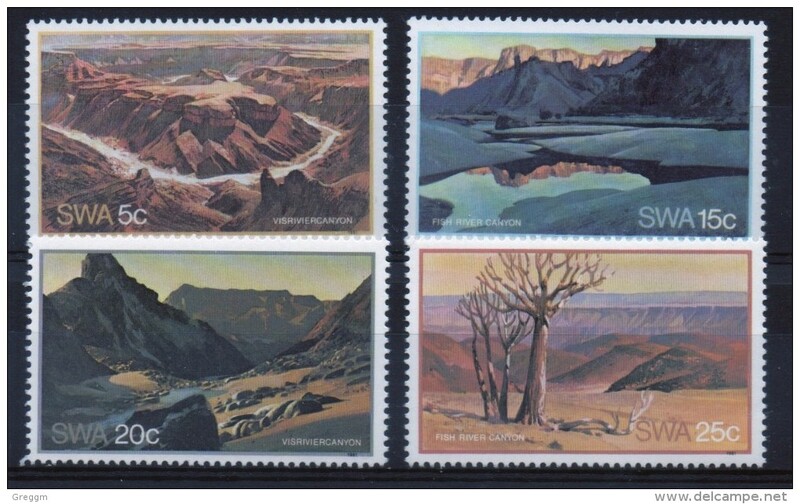 South West Africa Set to celebrate Fish River Canyon. 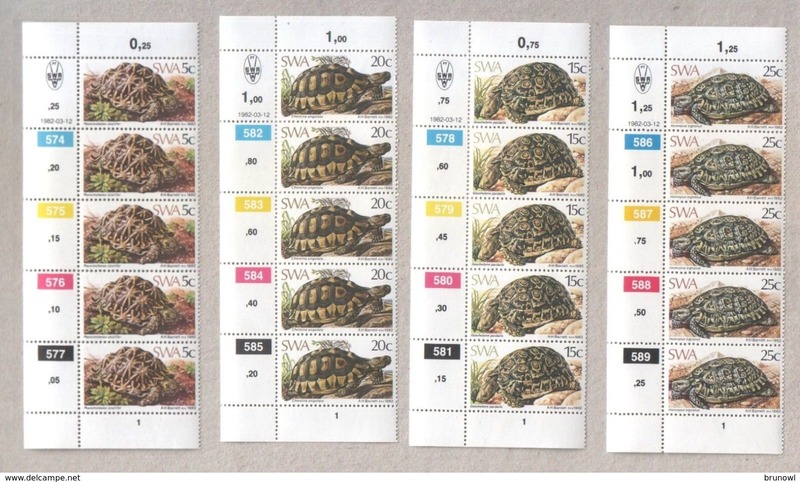 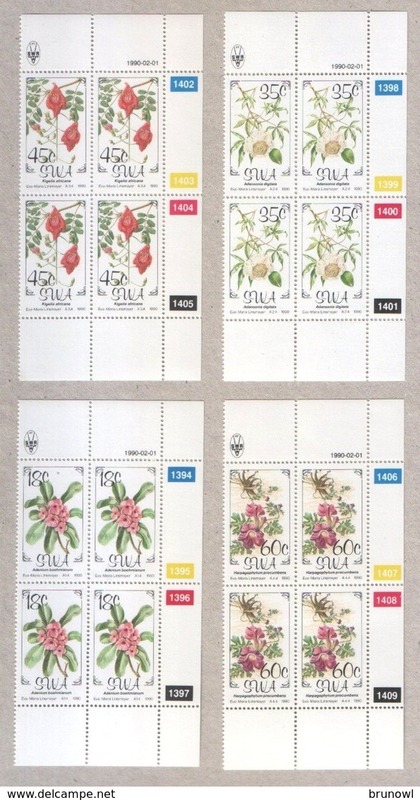 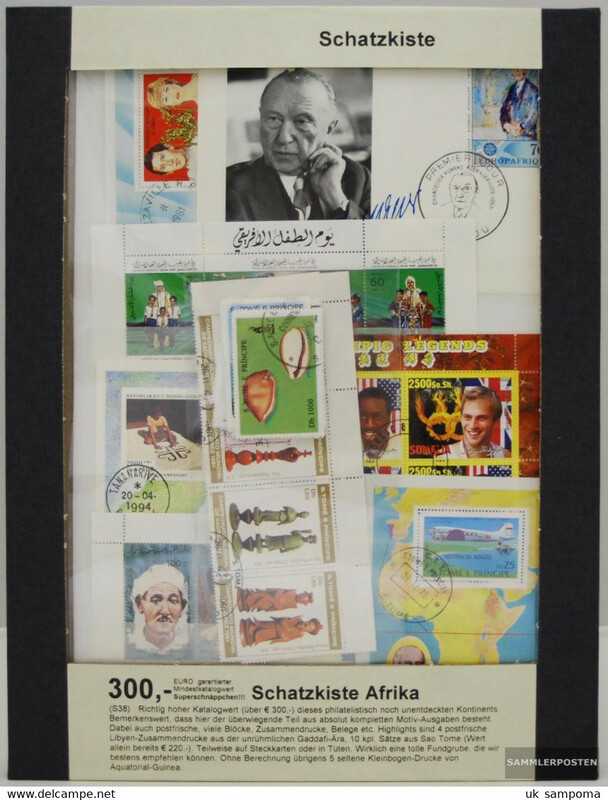 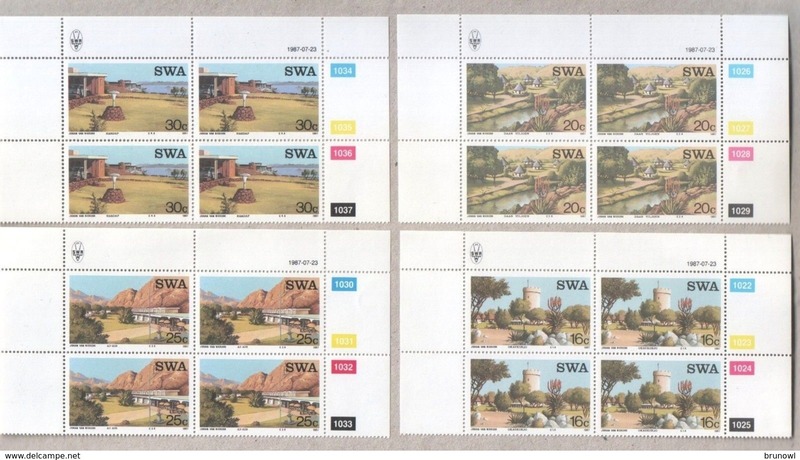 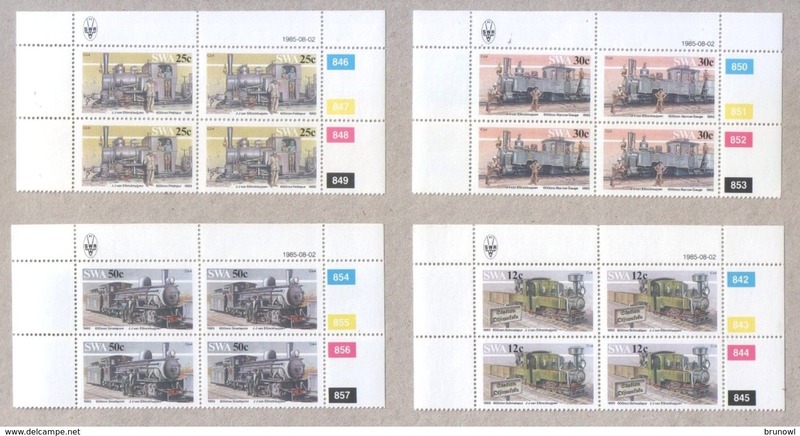 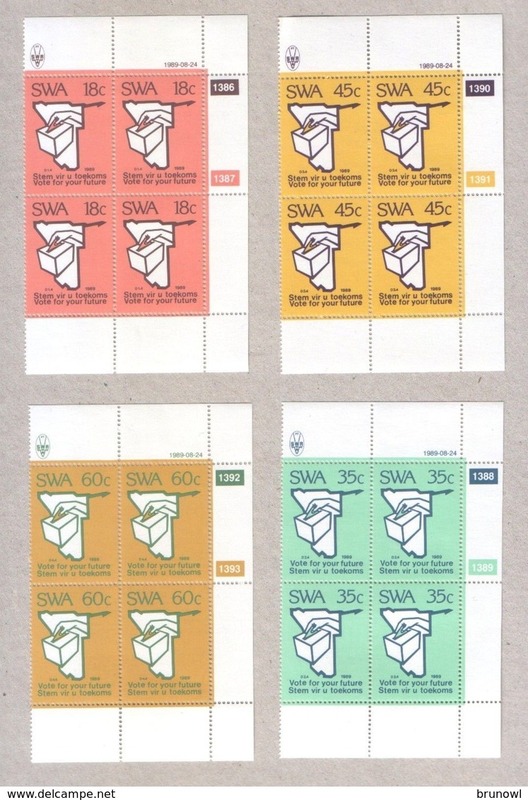 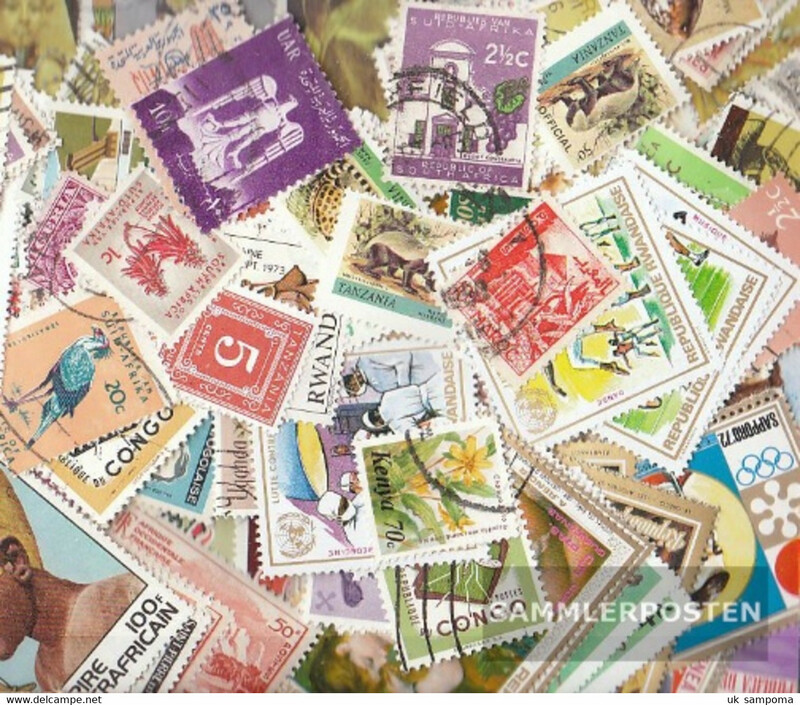 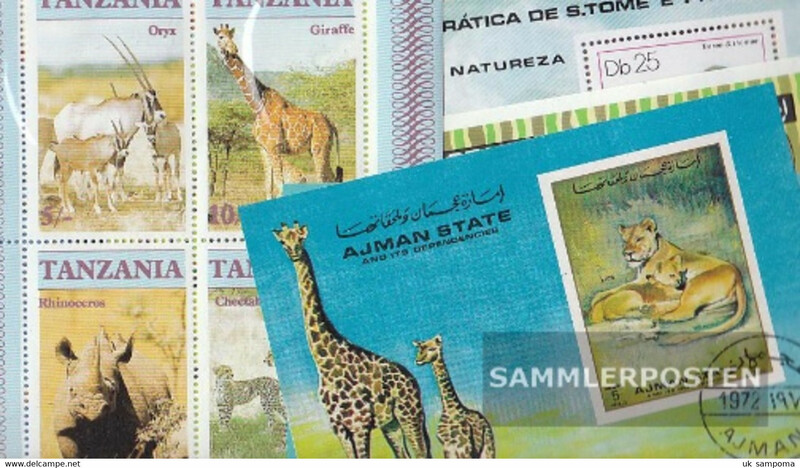 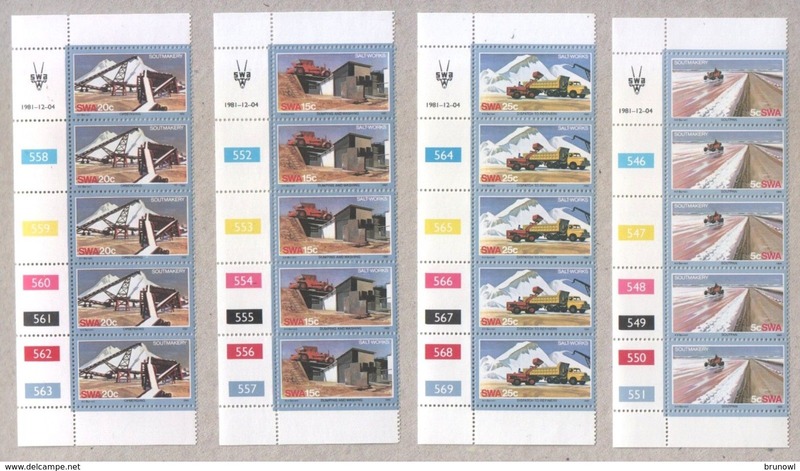 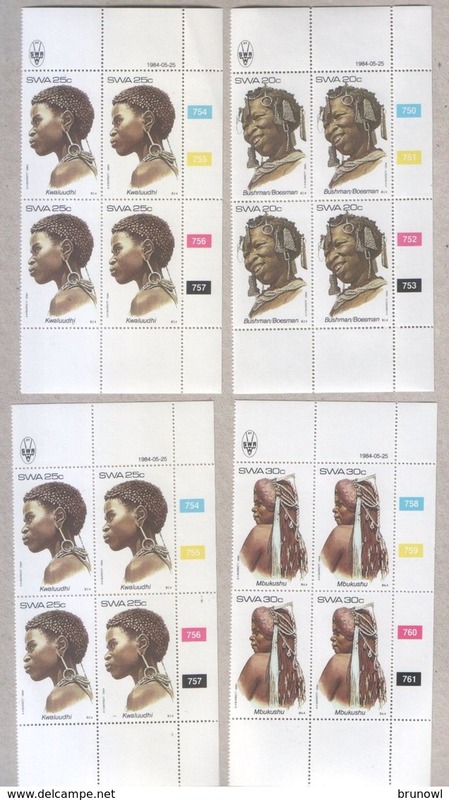 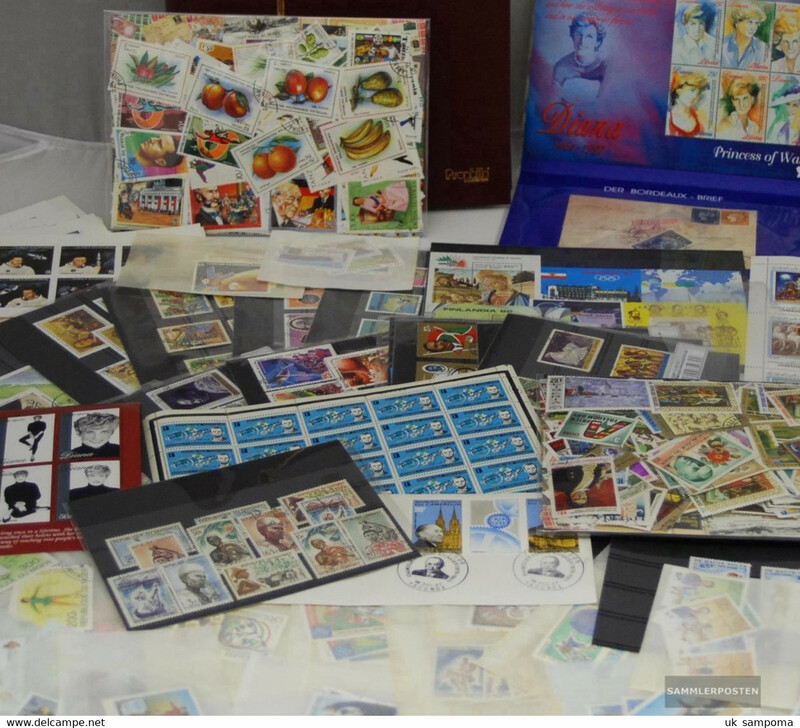 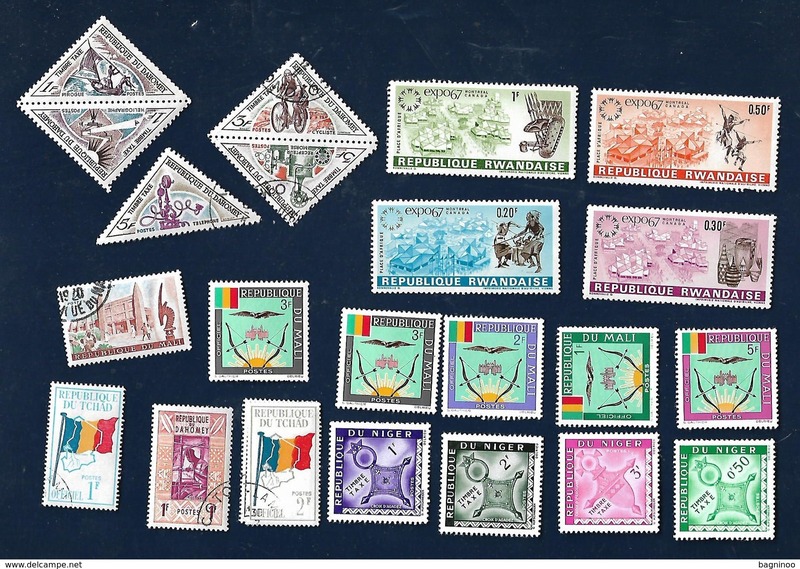 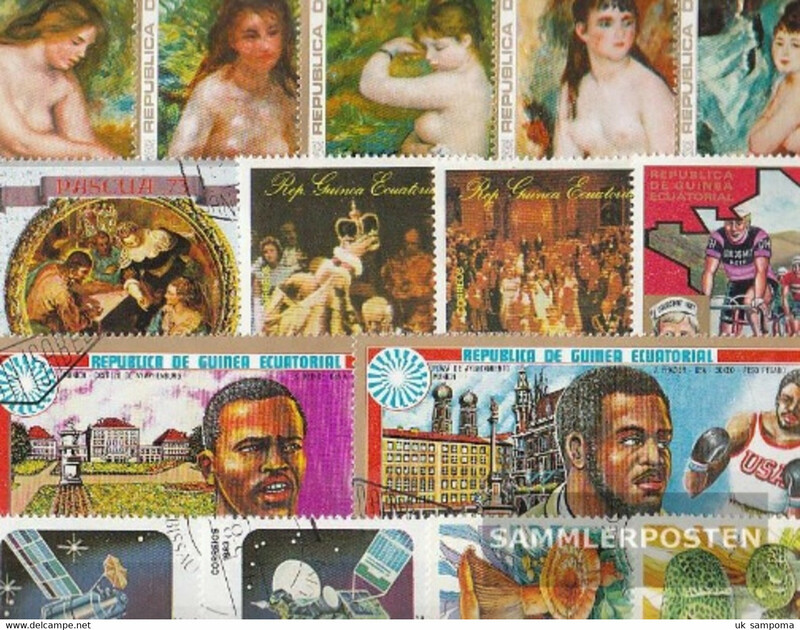 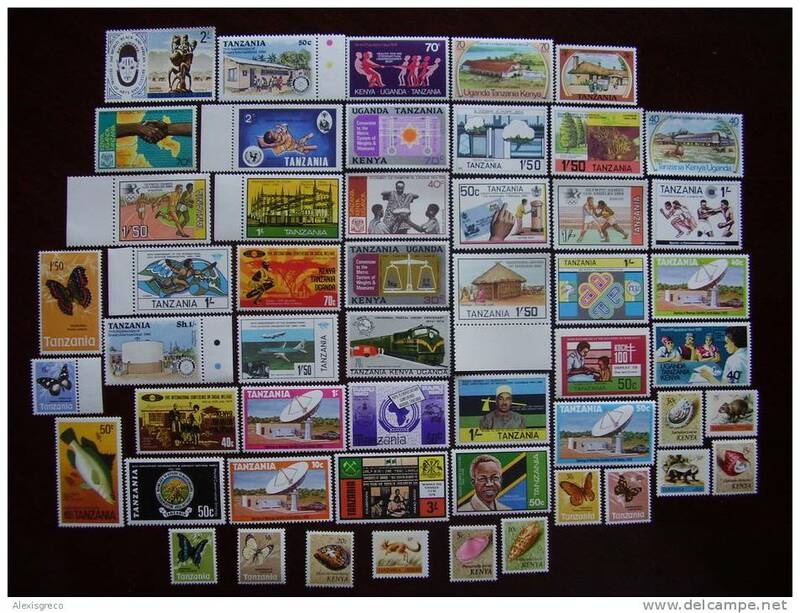 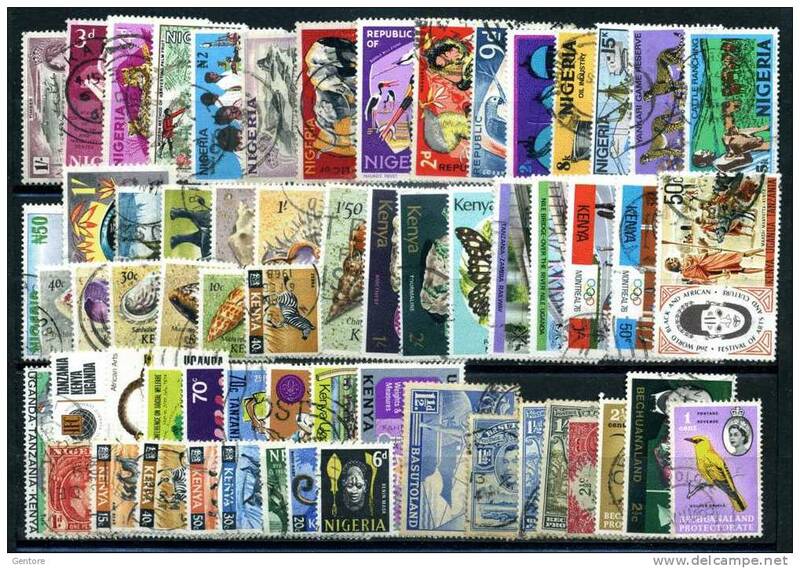 EAST AFRICAN COLLECTION FIFTY TWO STAMPS ALL DIFFERENT and MNH to 3/- value. 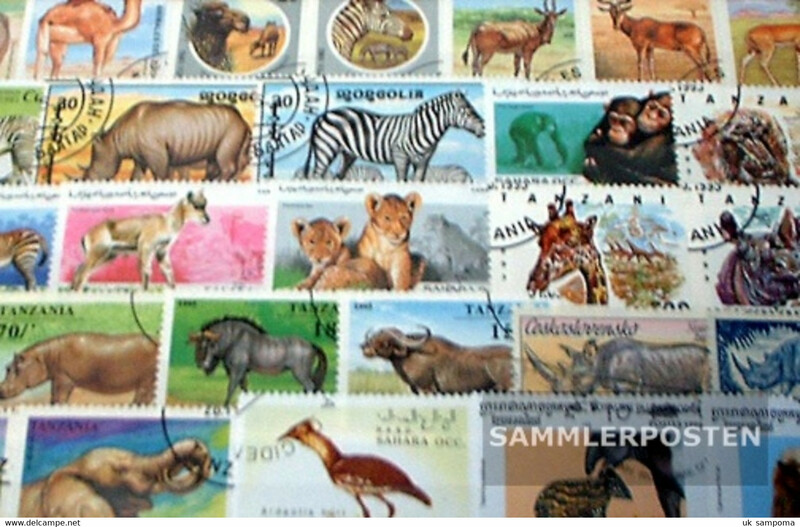 There are 5135 items which correspond to your search on Delcampe International.